15580 Cabot Trail Rd, PO Box 414 Cheticamp Nova Scotia, Canada B0E 1H0. 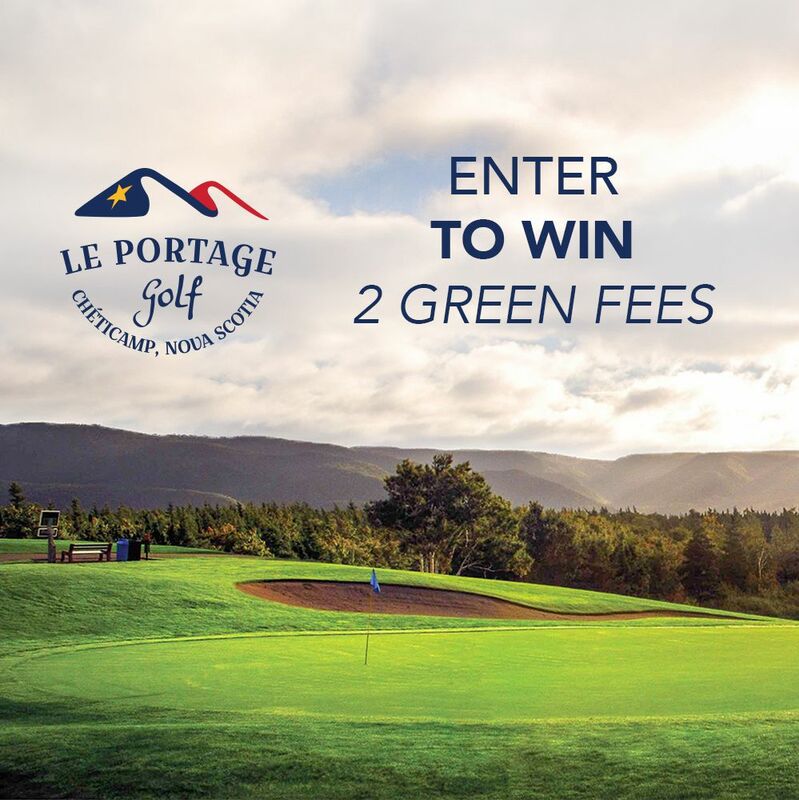 ENTER TO WIN green fees all season long. Fill out the form and you will be entered in our monthly green fee draw. Winners will be announced each month. Stay tuned for our monthly newsletter!